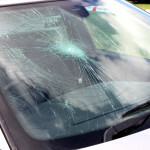 Driving with a broken windshield is not only extremely dangerous but it is also illegal. 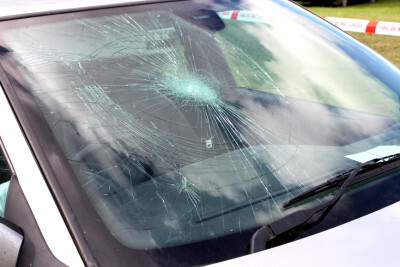 From cracks and chips to full windshield replacement we can replace it all. With almost all insurance policies including full glass coverage the only issue is time. We call ourselves glass n go because we want to get you going on your way as fast as possible. Our 27 years of experience dealing with all types of auto glass repair and replacement assures that we will be the right company for the job. Insurance claims are also handled fast as well. Let us take care of everything and get your on your way.